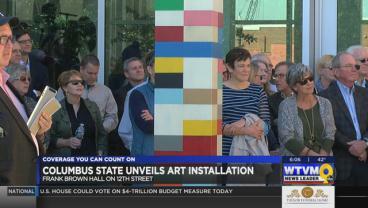 Columbus State University unveiled a new art installation on 12th Street in Uptown Columbus. 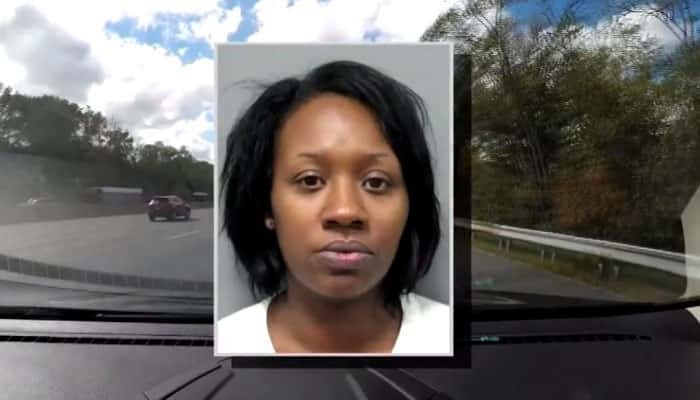 The woman faces 18 criminal counts of child neglect. 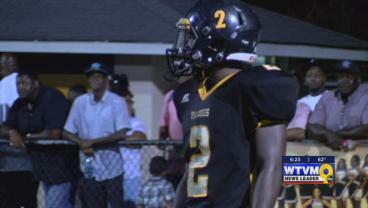 (WTVM) – Jatarvious Whitlow may be suiting up these days at Jordan-Hare Stadium, but the Lafayette Bulldogs are marching on. 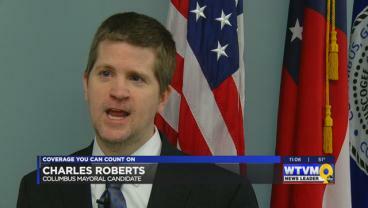 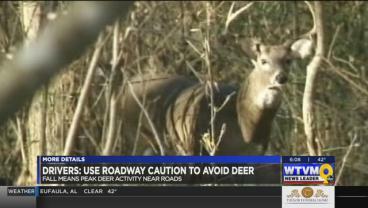 COLUMBUS, GA (WTVM) – Columbus has another candidate for mayor and this one is home-grown. 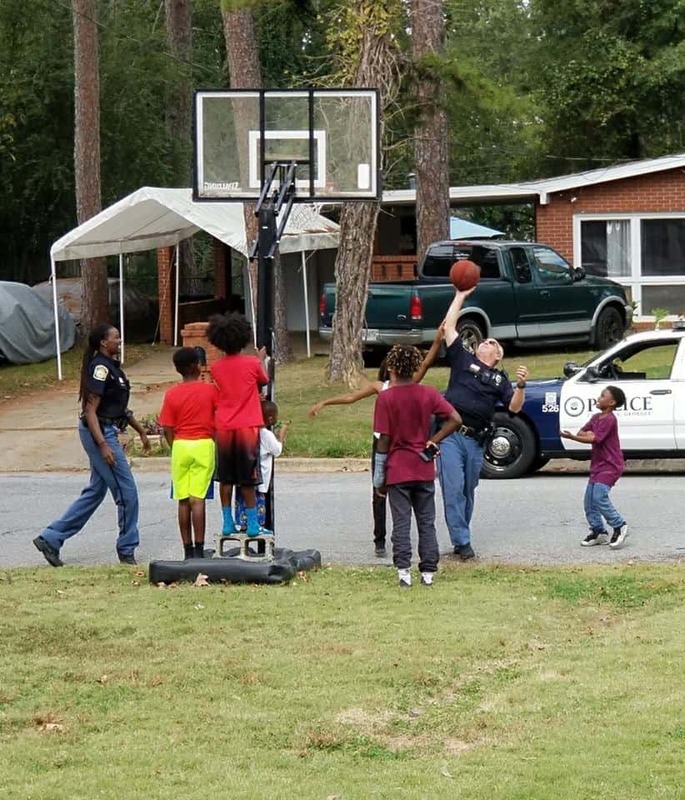 COLUMBUS, GA (WTVM) – Columbus police officers were caught playing a friendly game of basketball in a local neighborhood. 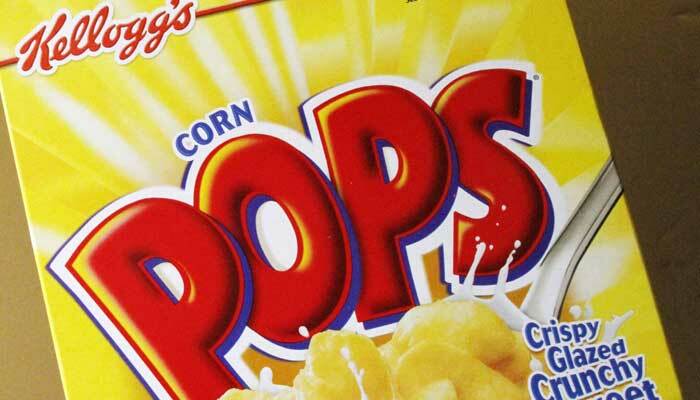 On the box, cartoon corn pops are seen in a shopping mall. 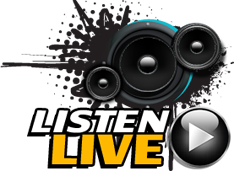 As the yellow pops shop and play, a lone brown pop, dressed as a janitor, pushes a broom. 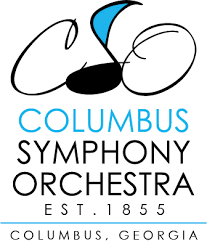 The Columbus Symphony Orchestra is having a concert to celebrate military veterans. 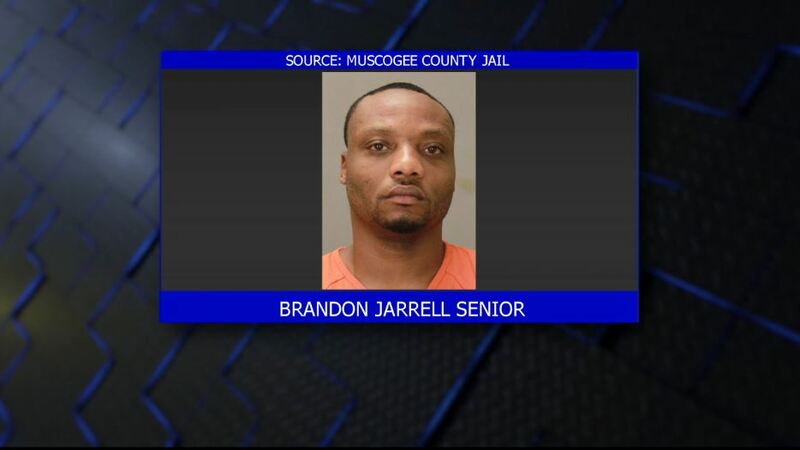 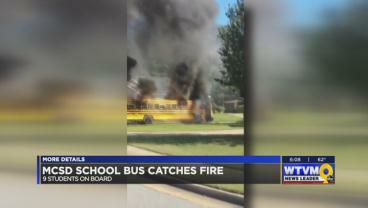 COLUMBUS, GA (WTVM) – A parent is speaking out after a Muscogee County school bus caught fire.